Egypt makes it to Hong Kong's open squash tournament's FINALS! 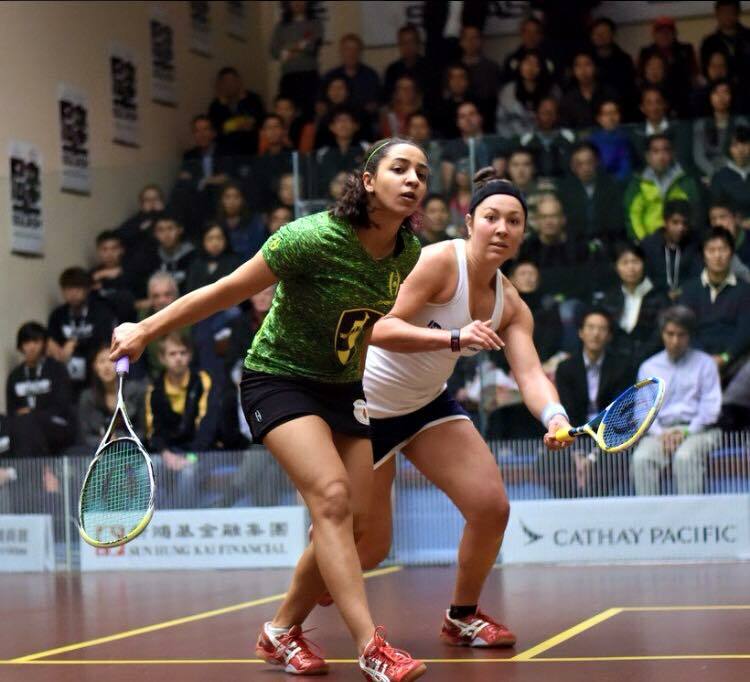 Home Feature Egypt makes it to Hong Kong’s open squash tournament’s FINALS! Two Egyptian Squash Players make it to the Finals! The 2015 open Hong Kong squash finals are looking very promising with 2 Egyptian stars on top of the list: Raneem El Welily and Mohamed Elshorbagy ranking 1st! 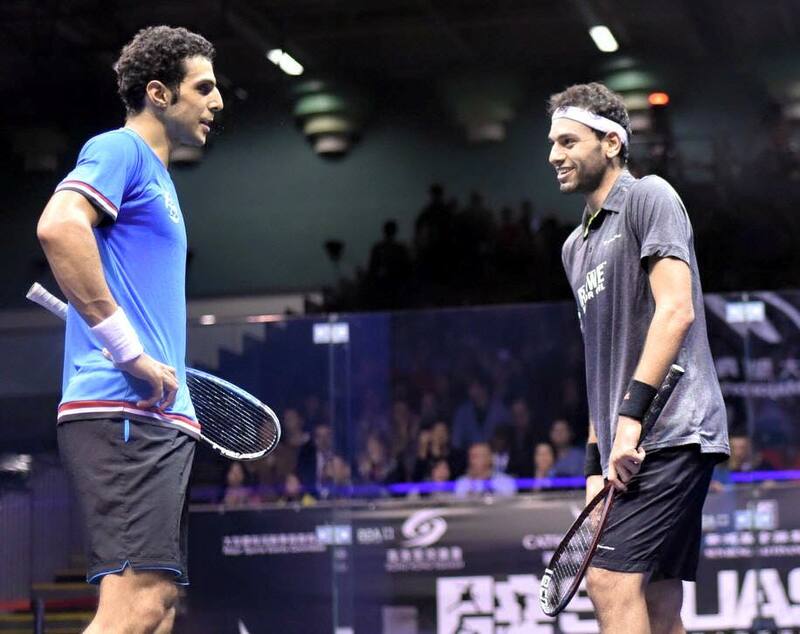 Mohamed Elshorbagy also made it to the finals of Hong Kong open tomorrow after beating his fellow Egyptian, Omar Mosaad. He said that he is hoping he wins tomorrow in the final game. To sum it up, the line-up for the Hong Kong open squash finals is an all Egyptian game, with two of our stars making it to through this tough competition. We wish Raneem and Shorbagy best of luck! Next articleStress: How To Cope? Egypt’s Taekwondo legend Hedeya Malak EARNS a golden medal!